The Potawatomi Area Council is 100% committed to keeping our youth safe and we appreciate the commitment of all our volunteer leaders to make this happen. 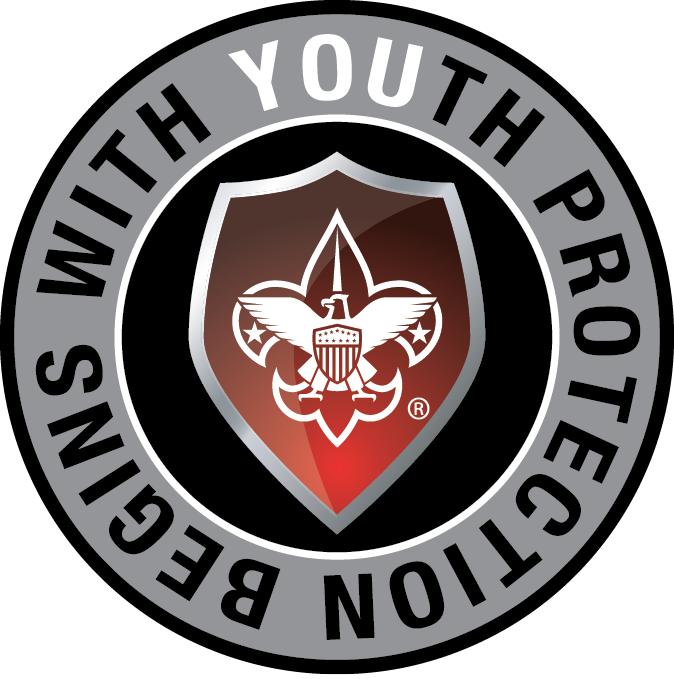 To take Youth Protection Training, go to My.Scouting.org and create an account. From the My.Scouting portal, click on “New to Scouting? Take a training here” and Youth Protection icon in the upper right. Select “Youth Protection Training” from the training menu. Upon completion, you may print a certificate of completion to submit with a volunteer application or submit the completion certificate to the unit leader for processing at the Potawatomi Area Council. When your volunteer application is approved, you will receive a BSA membership card which includes your member ID number. After you receive your membership card, log back into My.Scouting.org, click on your profile icon in the upper right corner and update your profile by inputting your member ID number and Atlanta Area Council from the dropdown list. This will link your Youth Protection training records and any other training in My.Scouting to your BSA membership and unit records.